Page Parkes Model + Talent: McCartney Bisgard in Elsa & Fred! 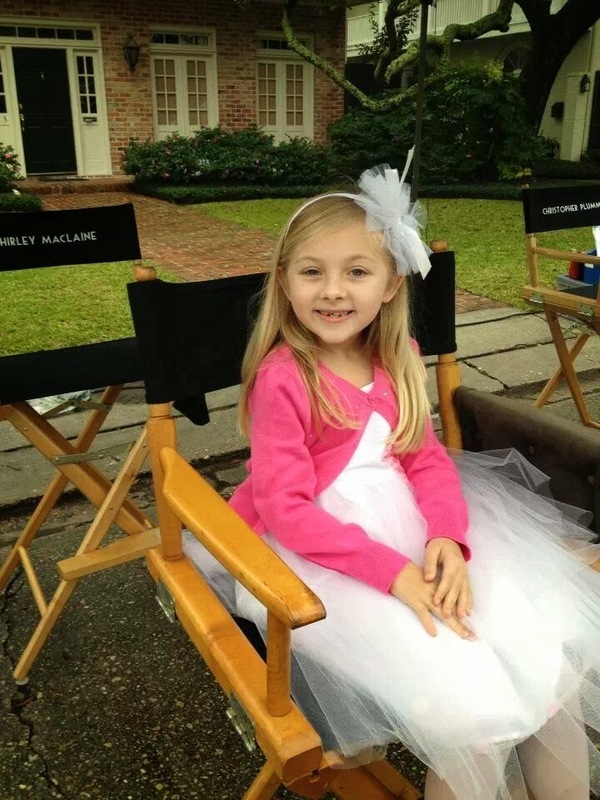 McCartney Bisgard in Elsa & Fred! 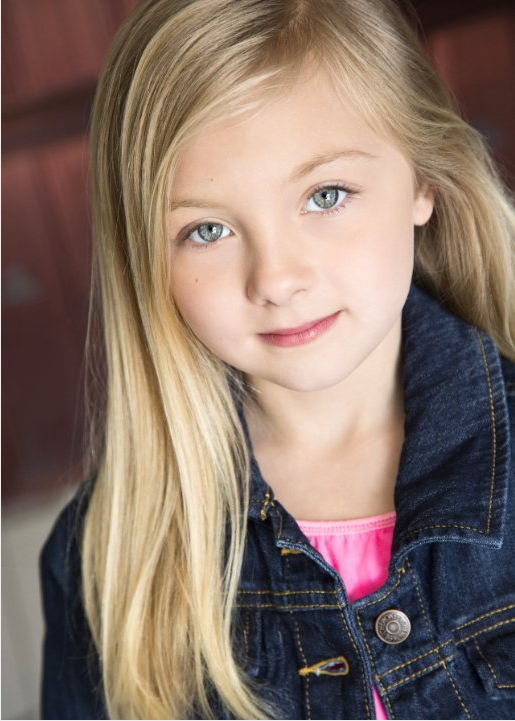 Our rising star McCartney Bisgard is going to be in the movie Elsa & Fred, which will be opening the Miami Film Festival on March 7! Else & Fred is the story of two individuals who at the end of the road, discover that it's never too late to love and make dreams come true. The movie includes stars such as Marcia Gay Harden, Shirley MacLaine, Chris Noth, Christopher Plummer and George Segal. So proud of you McCartney! Keep up the amazing work!